Making money online is a very profitable and most exciting opportunity available for anyone. So what are you waiting for?. 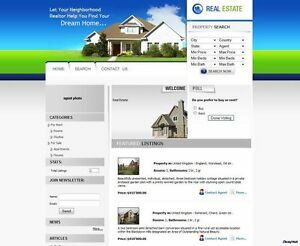 The Realtor Website allows real estate agents to create their own sales platform.